Being the best guy on the job site requires investing in the best professional construction tools. 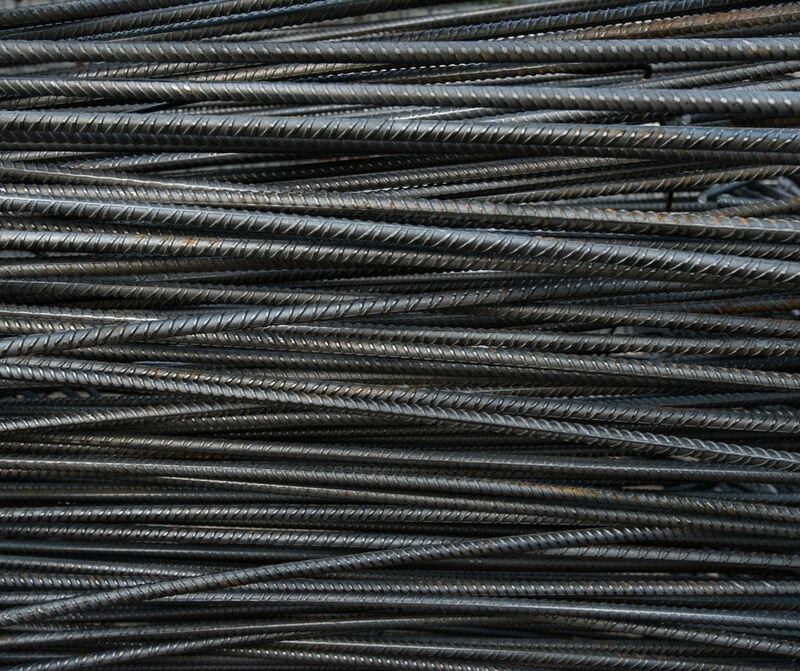 After all, bending, cutting and tying rebar isn’t easy. Today’s rebar tools offer a combination of power and safety, and new technology helps them weigh less than ever. Listed below are just a few of BN Products’ most popular tools — the ones that our customers know, love, and tell us they can’t live without. DC-20WH Portable Rebar Cutter: This spark-less and flameless cold-cutter ranks as the nation’s most popular rebar cutter, and for good reason. It’s fast, safe and it’s been around since 1972. That means we’ve perfected it over the past 40 years. Each incarnation is better than the last. This portable rebar tool weighs 25.5 pounds and can cut up to ¾ inch #6 rebar Grade 60. Cutting speed is 3 seconds with pressure of 15 tons, and the tool is 115 volt. DBD-32X Rebar Bender: For contractors who don’t want to mess around, try this professional construction tool. Both small and medium shops will find this rebar tool — the largest of its class — meets their needs. Even though it’s portable, an optional stand provides permanency and stability when you need it. And talk about speed. In just eight seconds, this machine can bend 1-1/8” Grade 60 rebar to 180 degrees. The machine is 115 volts. It weighs 397 pounds, and the dimensions are 23 inches by 24.2 inches by 18 inches. BNT-64 Rebar Tying Tool: This indispensable rebar tool not only helps you tie rebar faster, but it also saves you from painful carpal tunnel and back injuries. Each double tie wrap, made with 18 gauge galvanized wire, takes just 1.6 seconds. Power comes from a rechargeable 12-volt battery. Two batteries come with the unit, which means you can tie away on one battery while the other charges. Each battery charge gives you about 1,000 ties. Tying capacity is 32 millimeters by 32 millimeters. The machine weighs 8.4 pounds. BNCE-20 Cutting Edge Saw: BN Product’s signature cutting edge saw was designed with safety in mind. Featuring reduced blade exposure and minimal sparking, you can work away while decreasing your risk for injury. This saw cuts flush to the surface, leaving burr-free edges. Weighing less than 8 pounds, this lightweight and easy-to-use professional construction tool can cut rebar, coil rod, pipe, EMT conduit and burglar bars. Offering 120 volts, the saw operates on a 10-foot-cord, leaving you lots of room to work. Maximum cutting depth is 21.8 millimeters. DBC-2025 Bender/Cutter: What’s better than the DC-20WH rebar cutter? Combining it with the DBD-25X rebar bender. These professional construction tools offer the maximum efficiency for shops that need the best of everything. Having both machines together increases productivity and makes it easier to get the job done. The cutter can still be removed from the stand and used as a portable unit, making this combination bender/cutter very versatile. The entire machine weighs 250 pounds. Each machine is 115 volts. The bender/cutter can cut ¾ inch Grade 60 rebar and bend 7/8 inch Grade 60 rebar. Making this combination bender/cutter very versatile. The entire machine weighs 250 pounds. Each machine is 115 volts. The bender/cutter can cut ¾ inch Grade 60 rebar and bend 7/8 inch Grade 60 rebar.